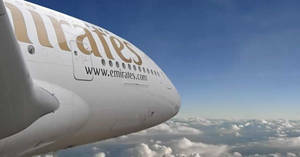 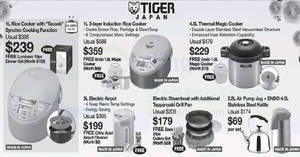 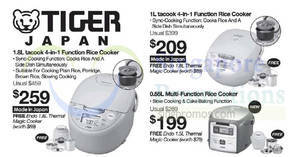 Also enjoy PURCHASE WITH PURCHASE specials with minimum nett spend of $80. 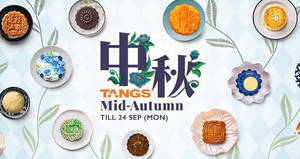 Mid-Autumn Fair now at VivoCity! 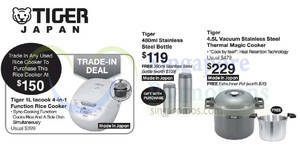 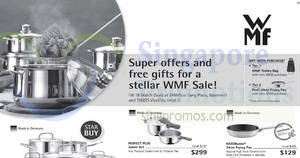 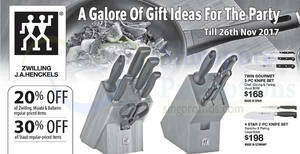 Super offers and free gifts for a stellar WMF Sale! 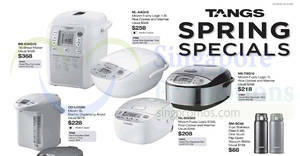 Till 18 March (Sun) at TANGS at Tang Plaza, Basement and TANGS VivoCity, Level 2. 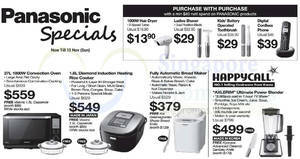 Celebrating Tangs’ 85th Anniversary with FLAME-ing deals! 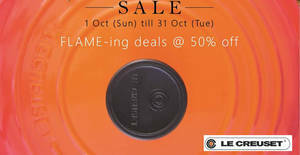 From 1 – 31 October 2017, enjoy 50% OFF the below Cast Iron cookware in their trademark FLAME colour.